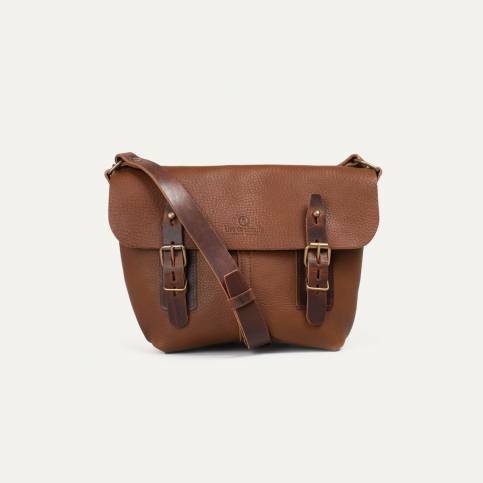 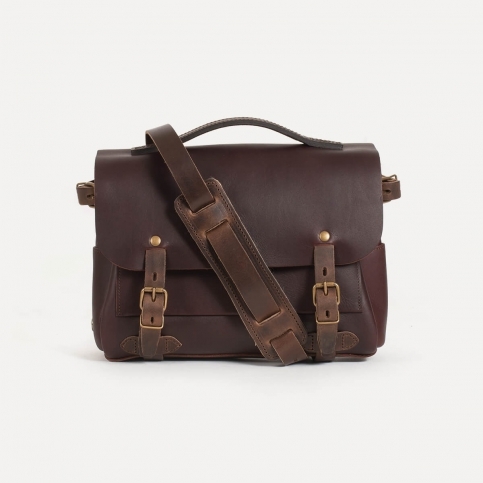 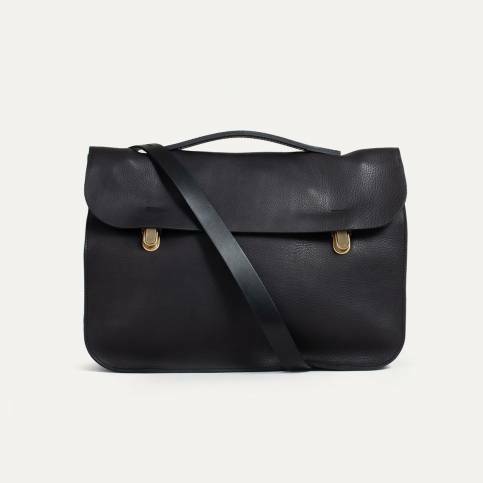 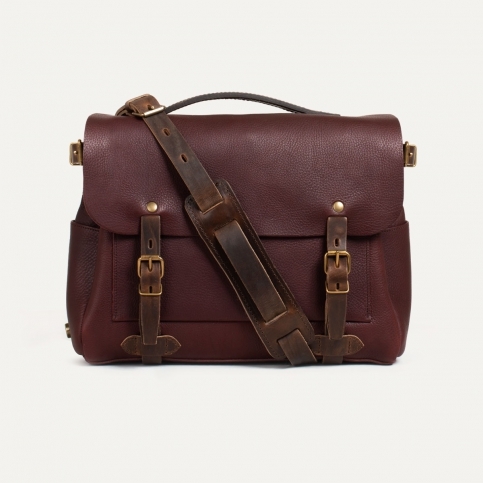 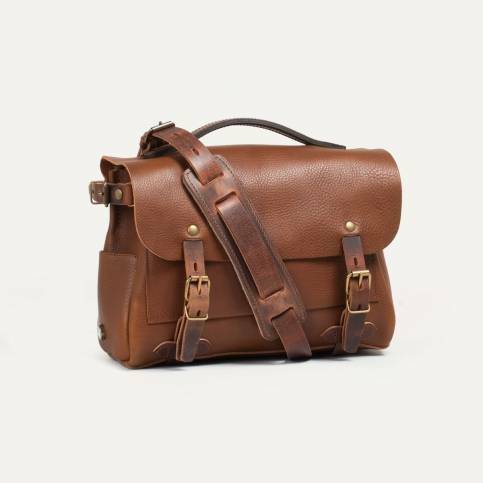 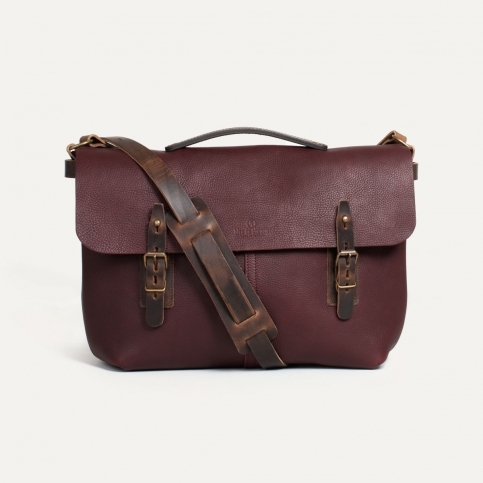 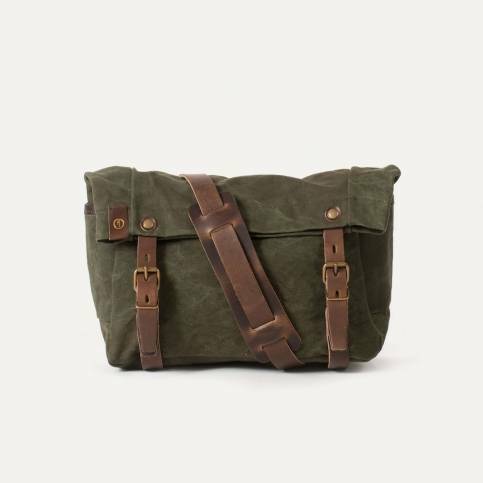 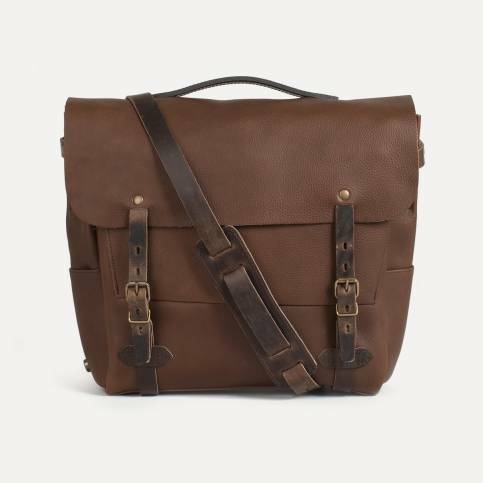 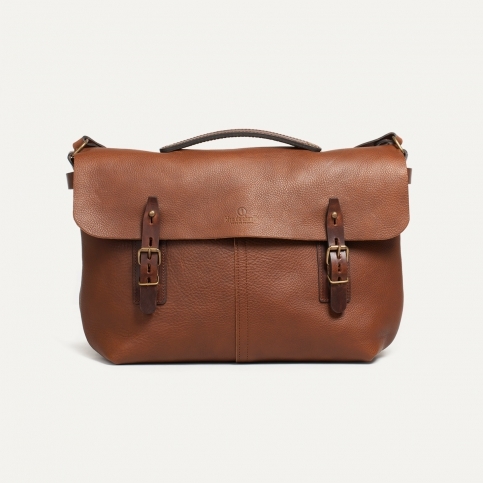 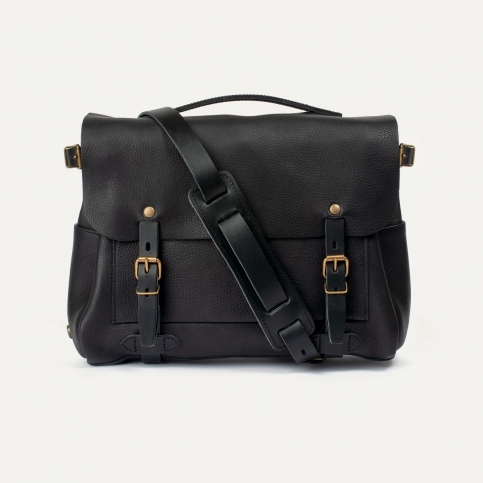 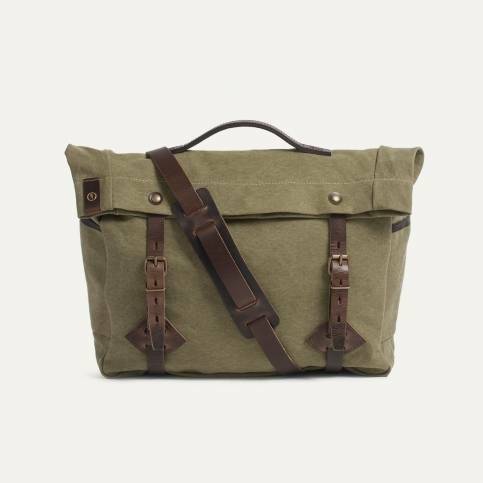 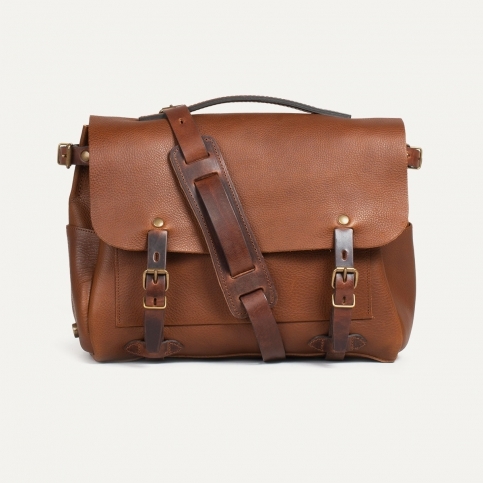 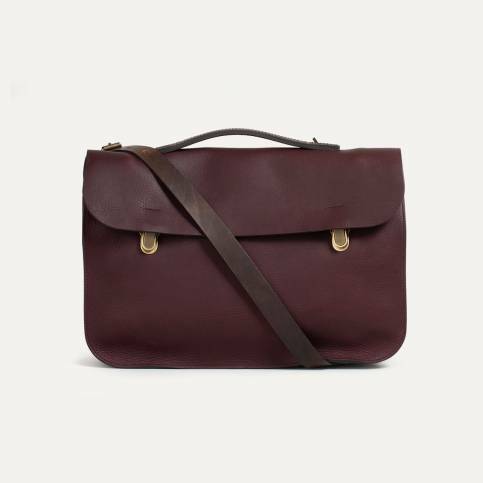 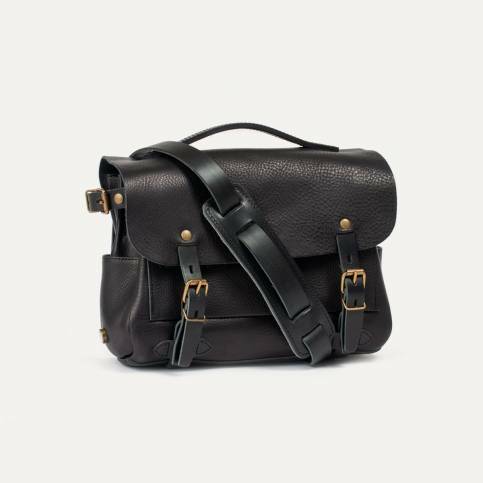 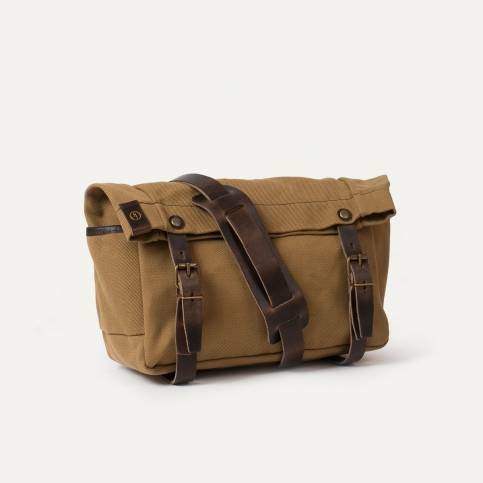 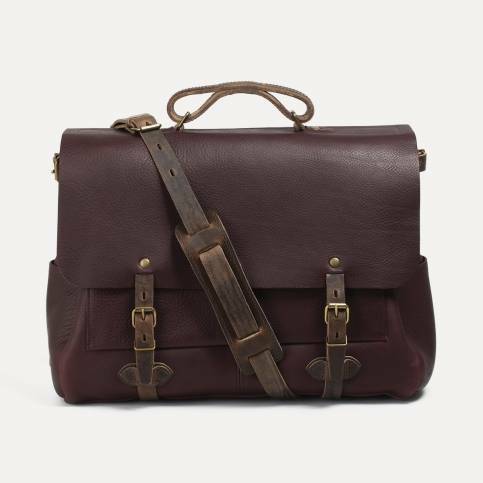 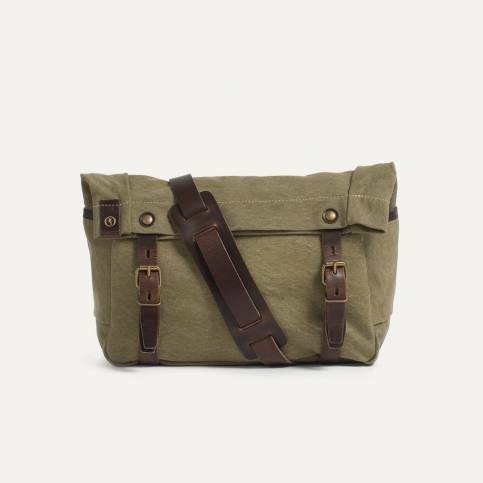 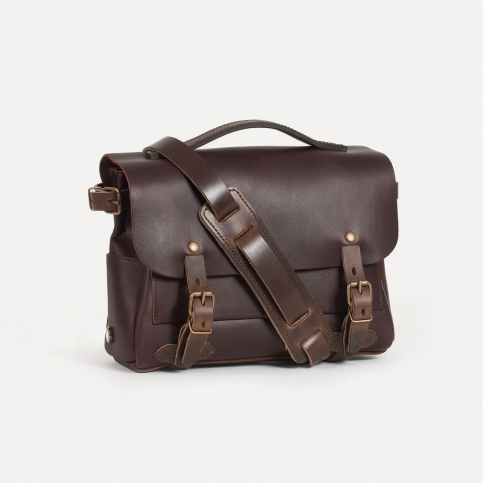 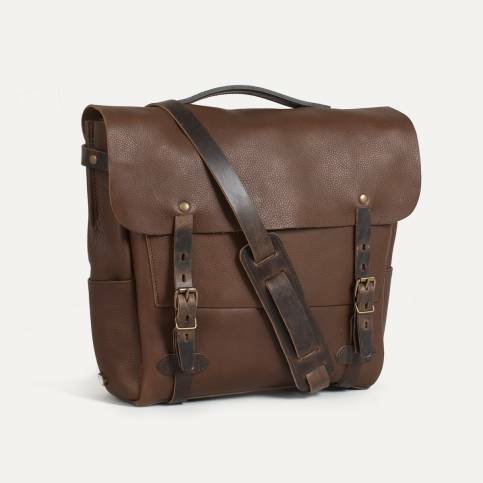 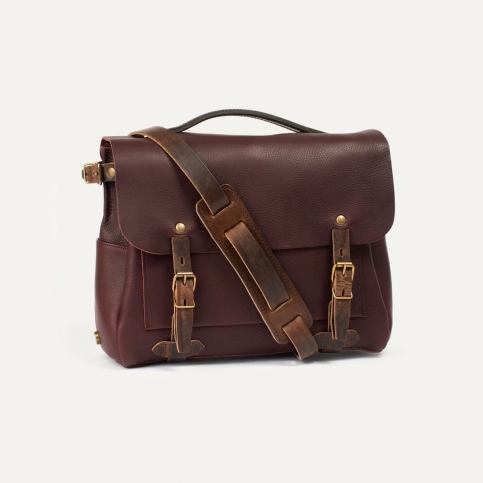 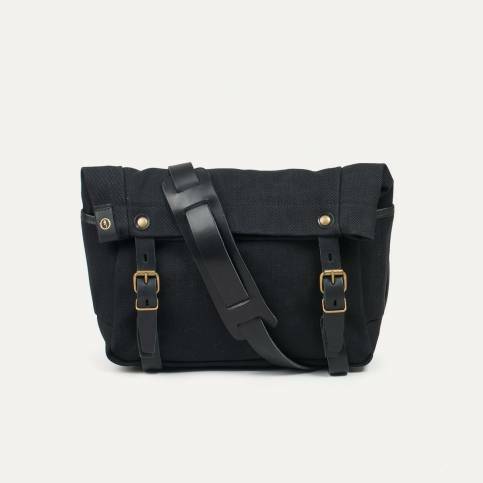 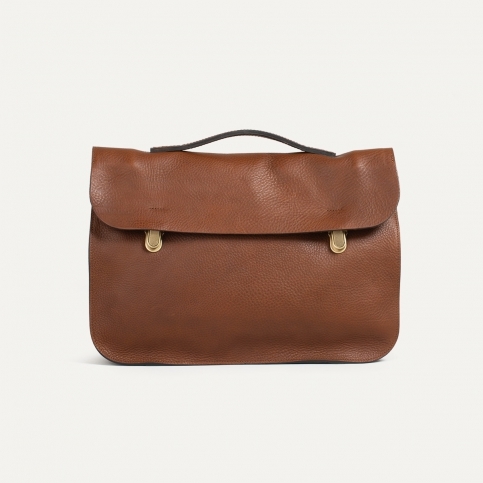 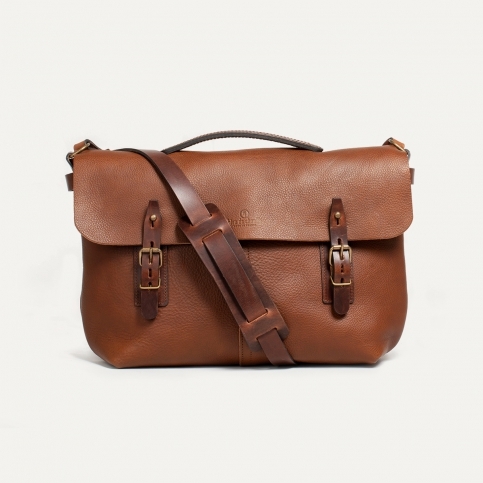 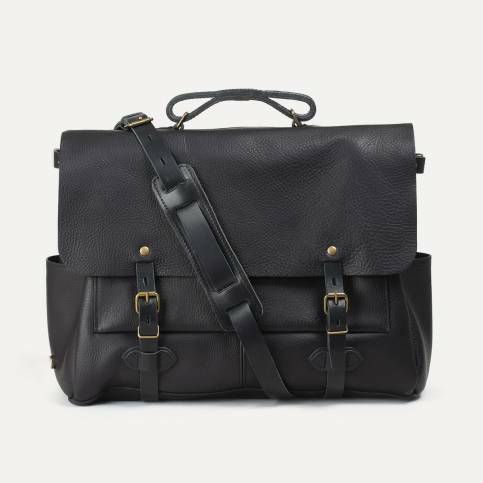 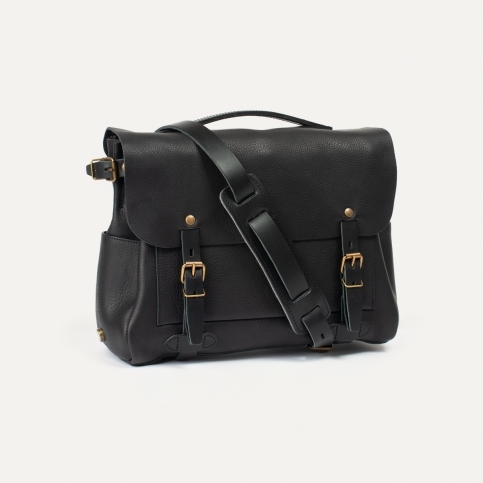 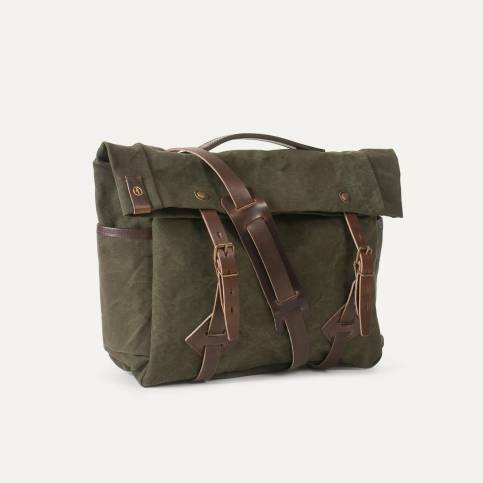 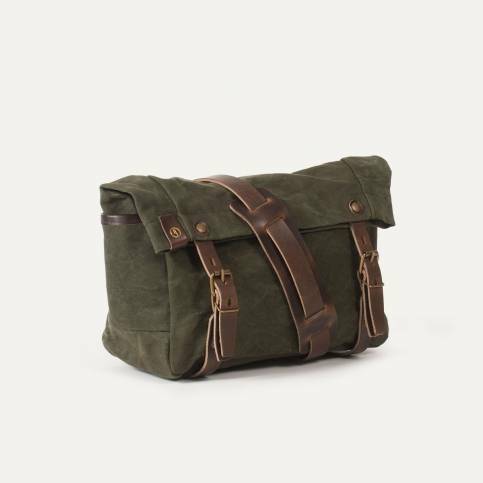 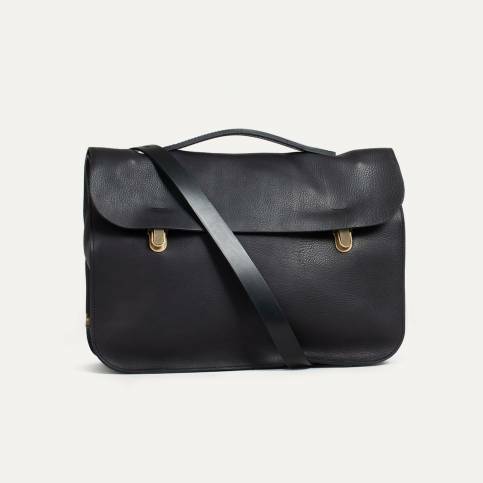 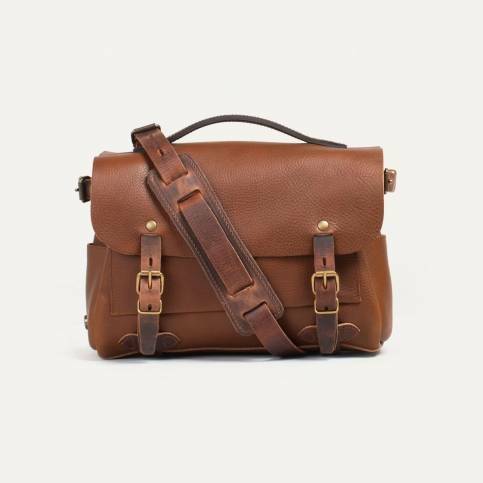 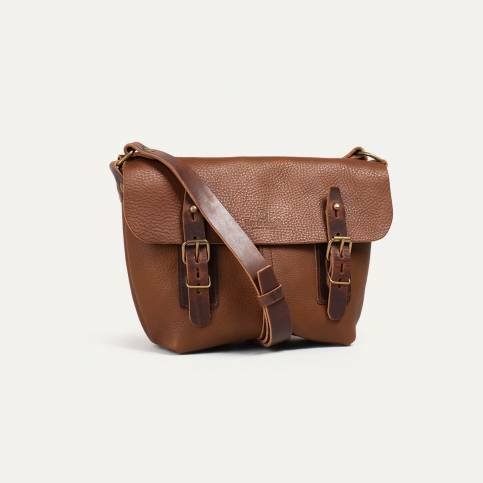 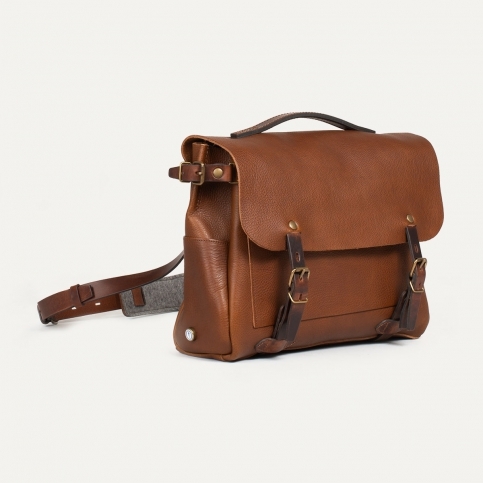 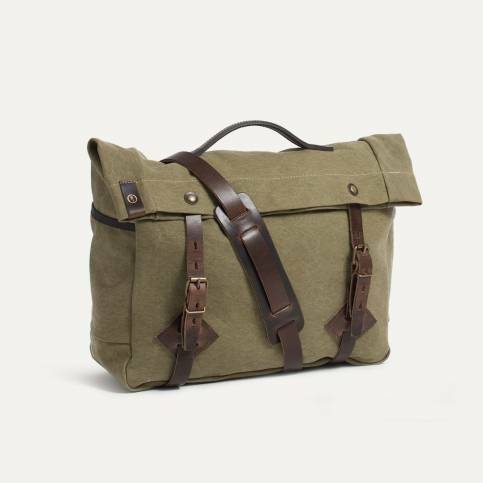 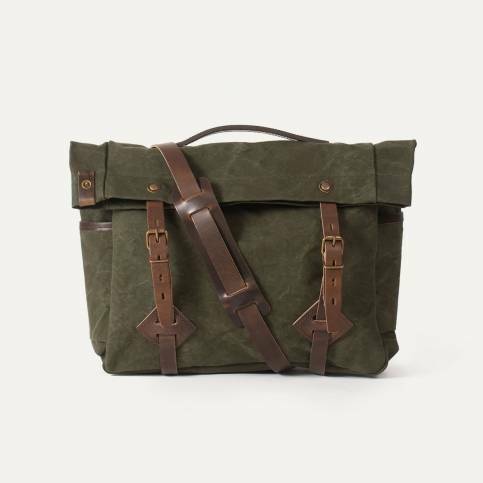 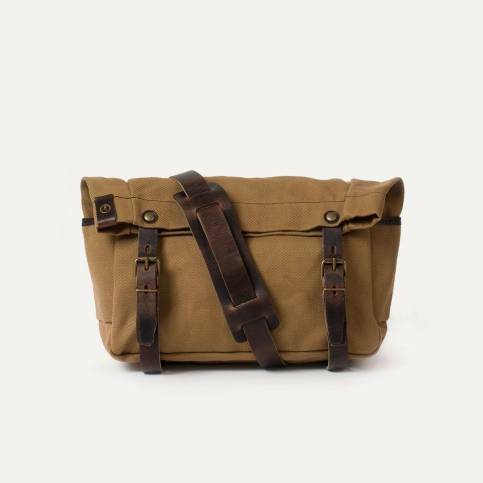 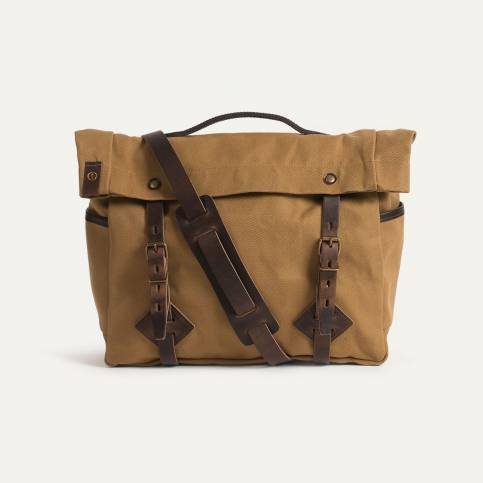 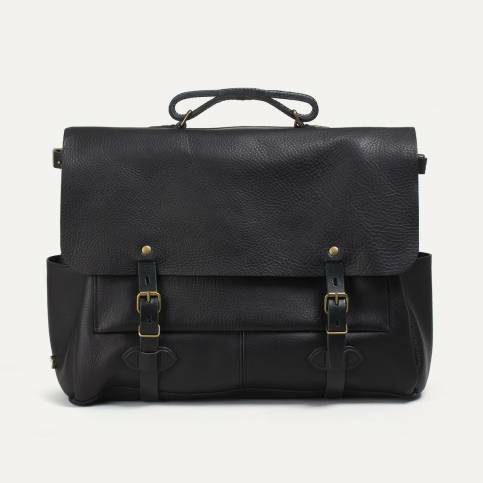 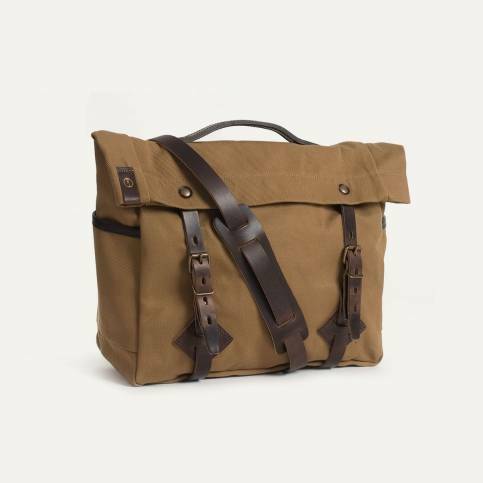 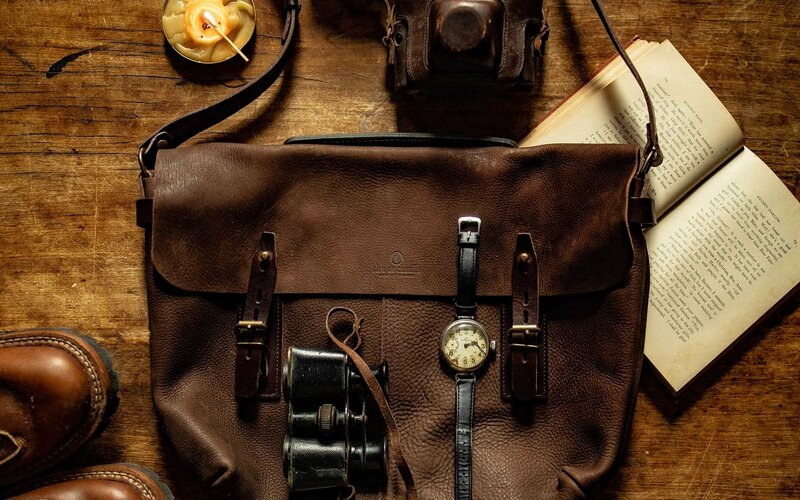 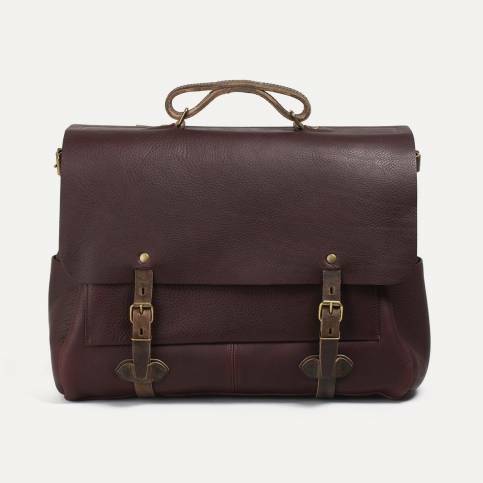 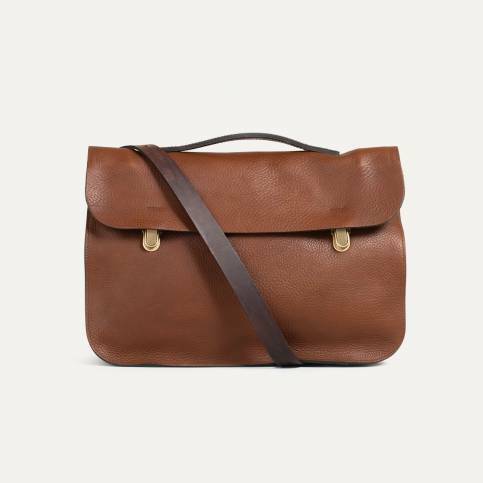 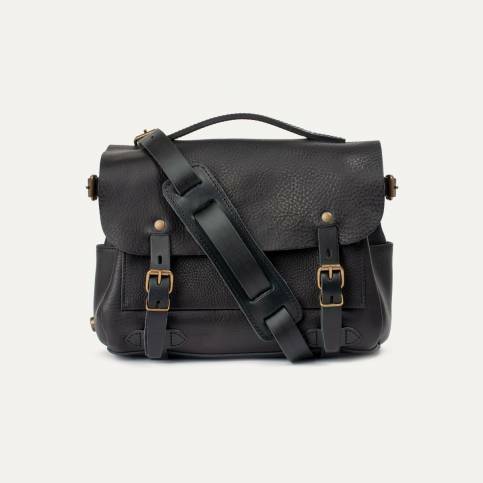 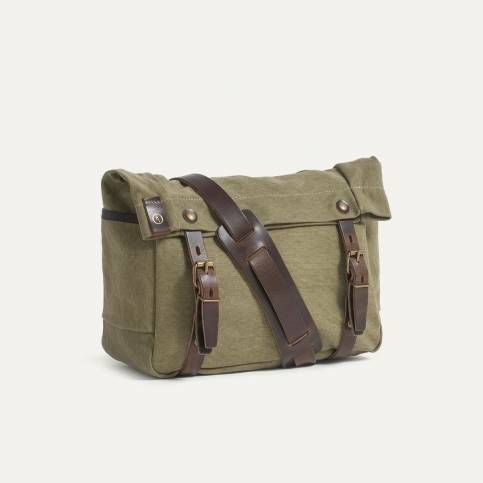 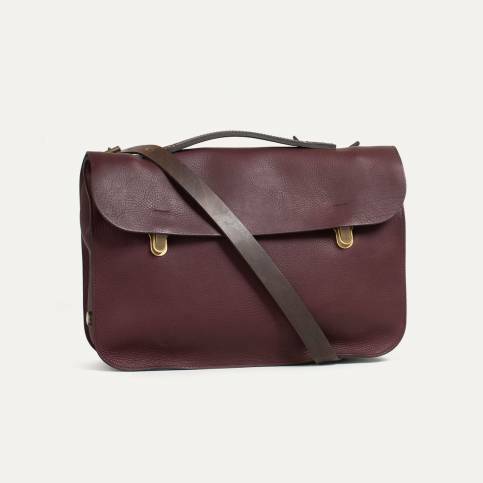 Otherwise known as a satchel or ‘musette’ bag, the Messenger bag is worn with an adjustable strap over the shoulder. 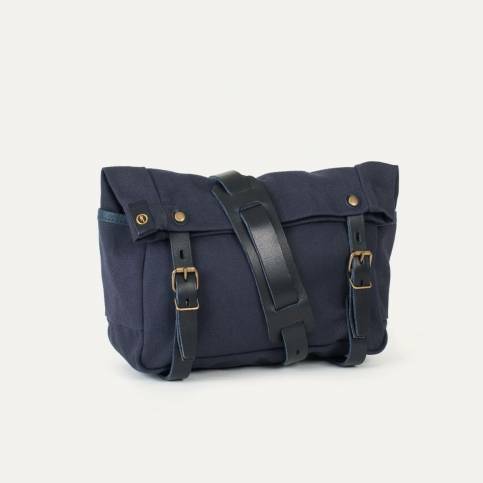 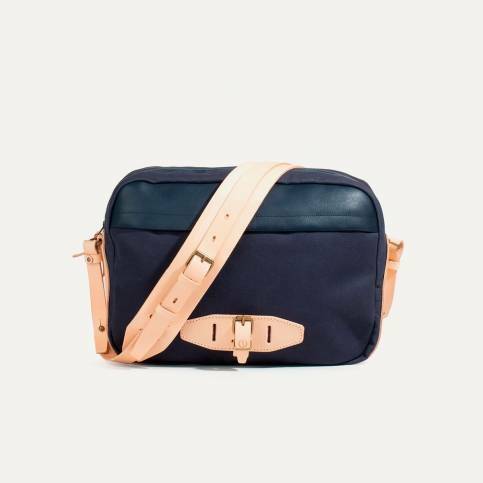 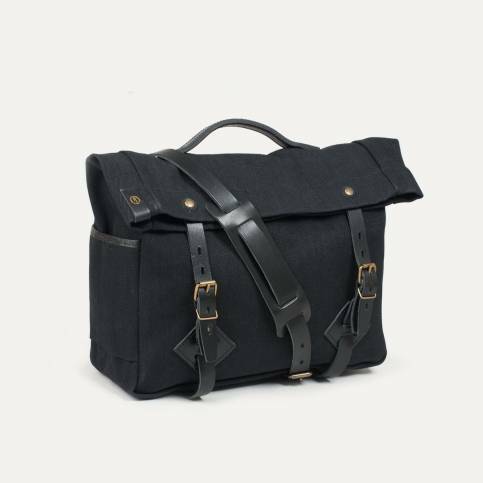 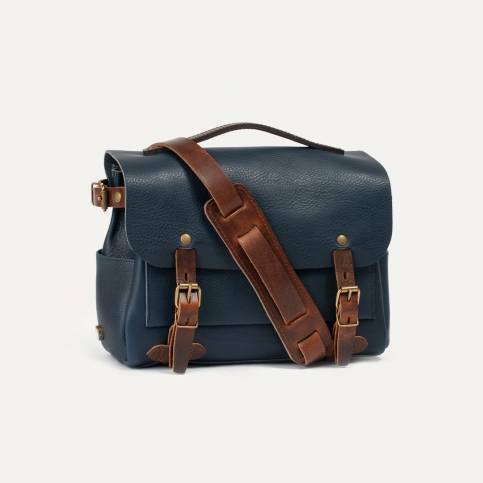 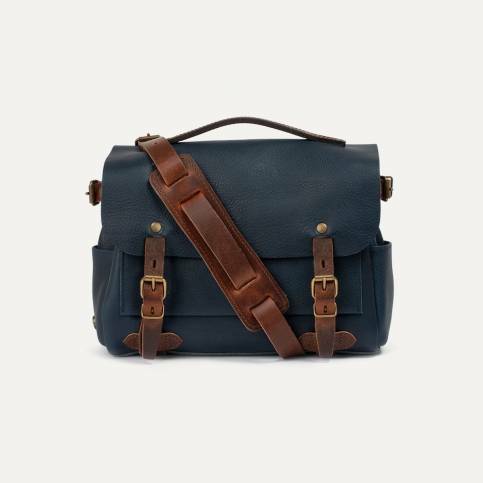 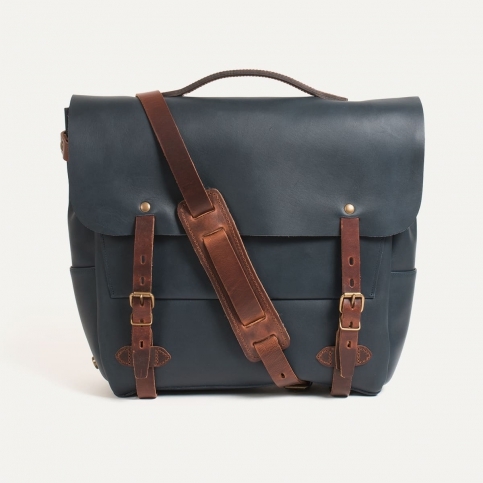 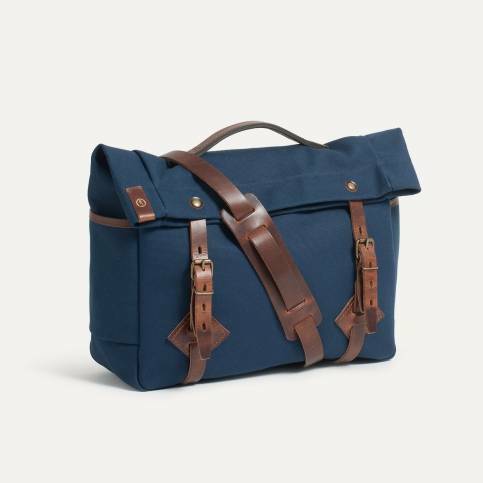 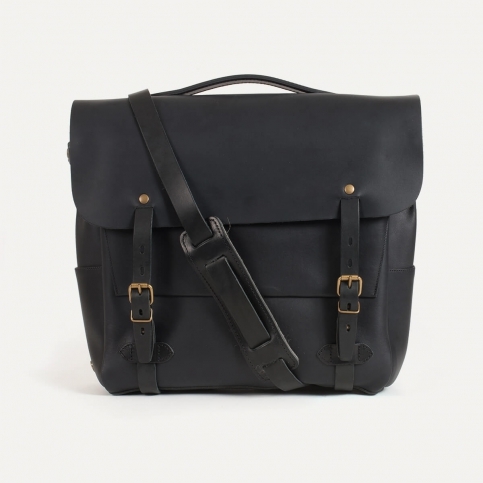 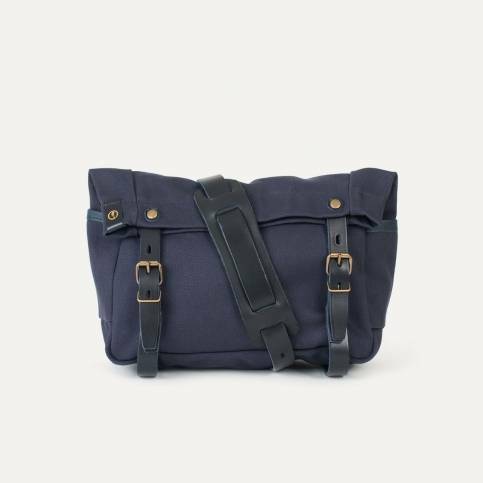 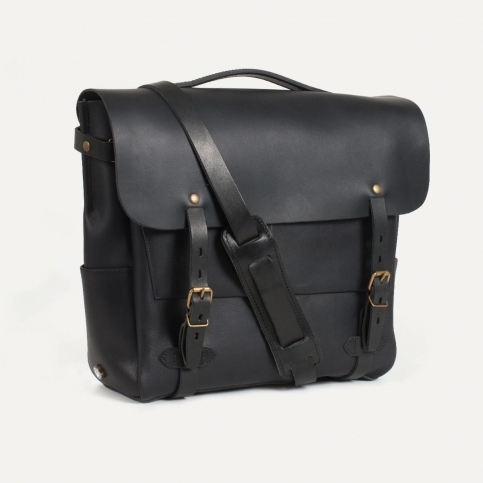 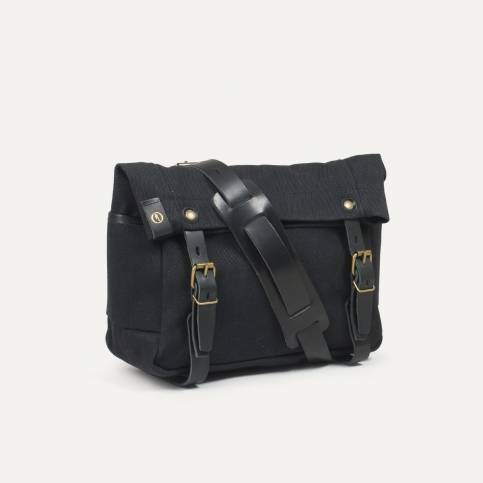 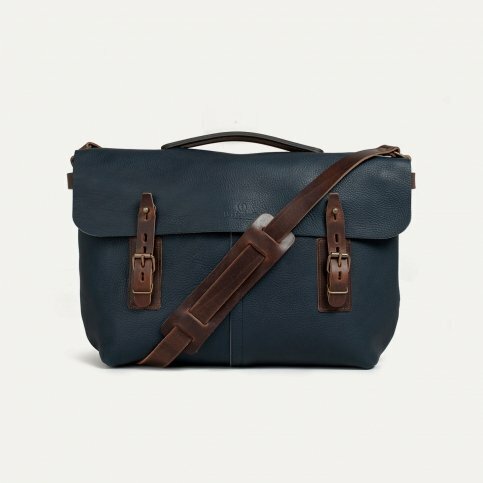 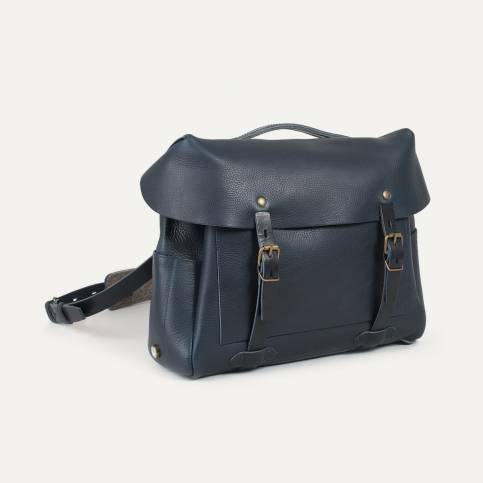 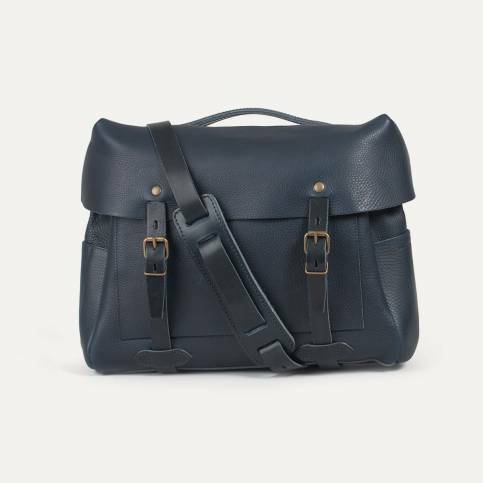 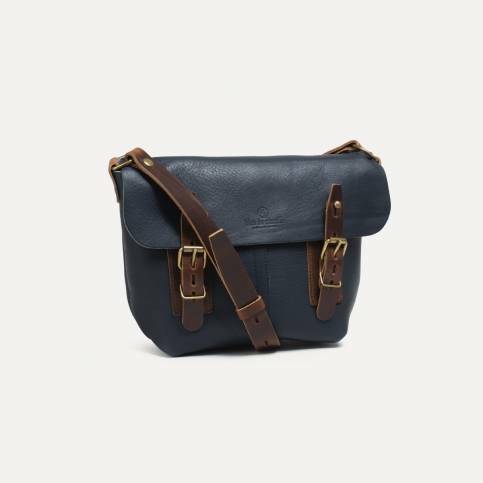 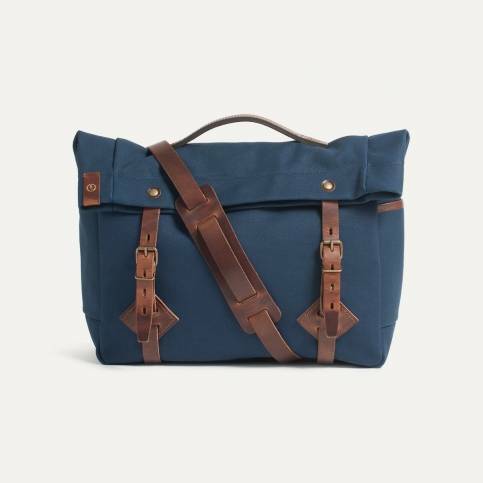 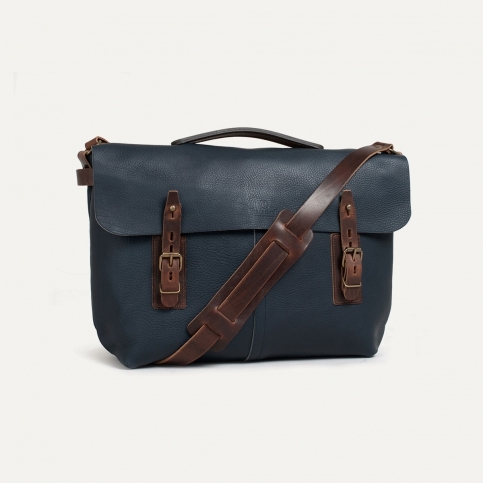 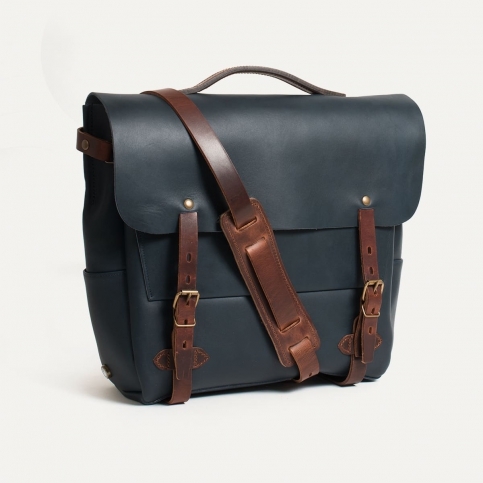 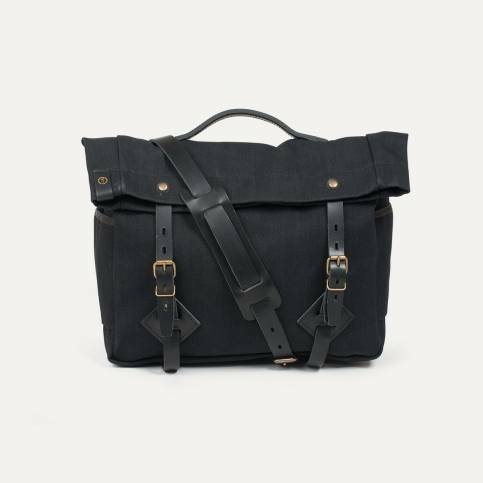 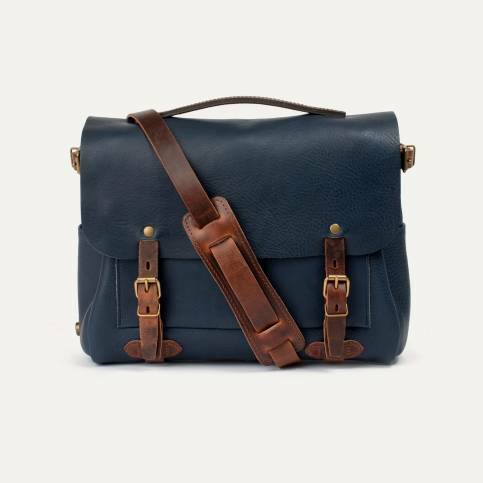 The Bleu de Chauffe Messenger range combines quality, style and practicality. 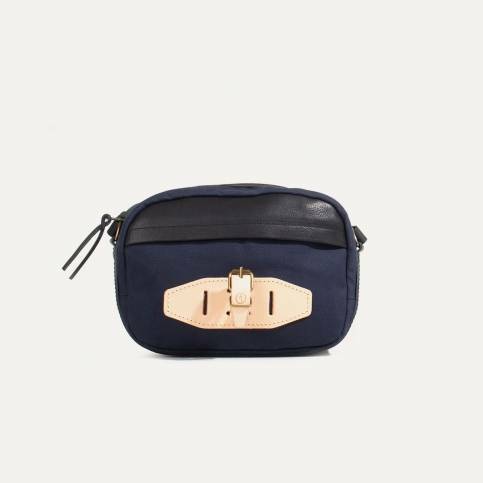 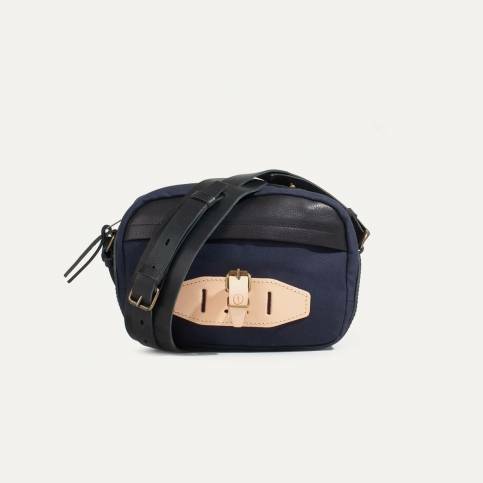 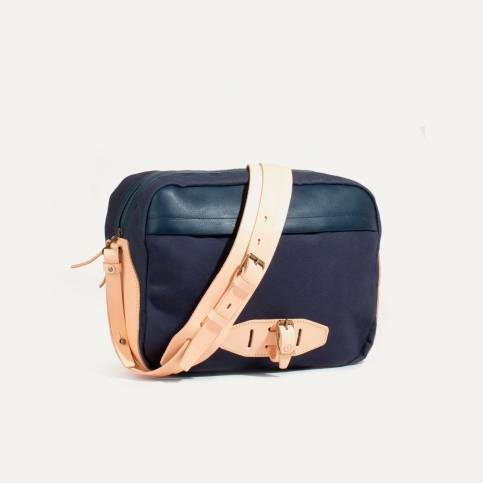 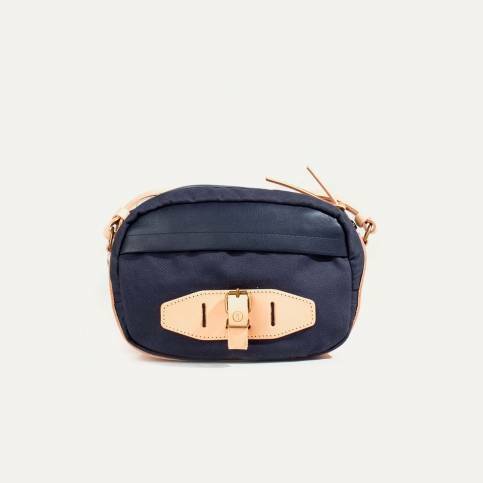 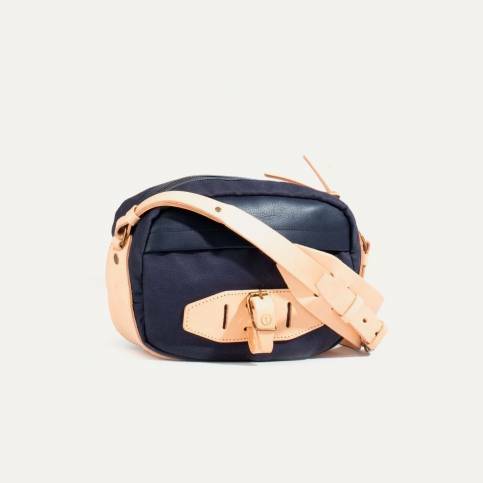 Made from cotton canvas or vegetable tanned leather, Bleu de Chauffe "messenger" bags are relaxed, practical and multifunctional, making them perfectly adapted to the wearer's everyday life.